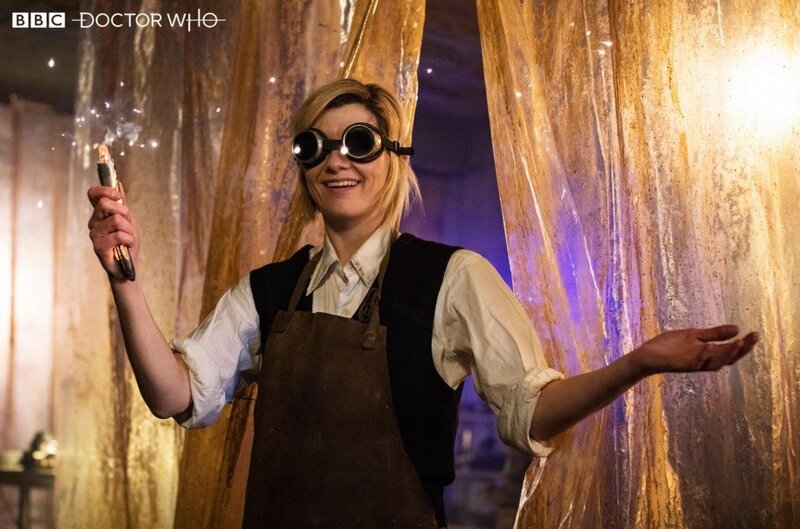 It’s safe to say that Jodie Whittaker’s debut as the Thirteenth Doctor has been a rip-roaring success. 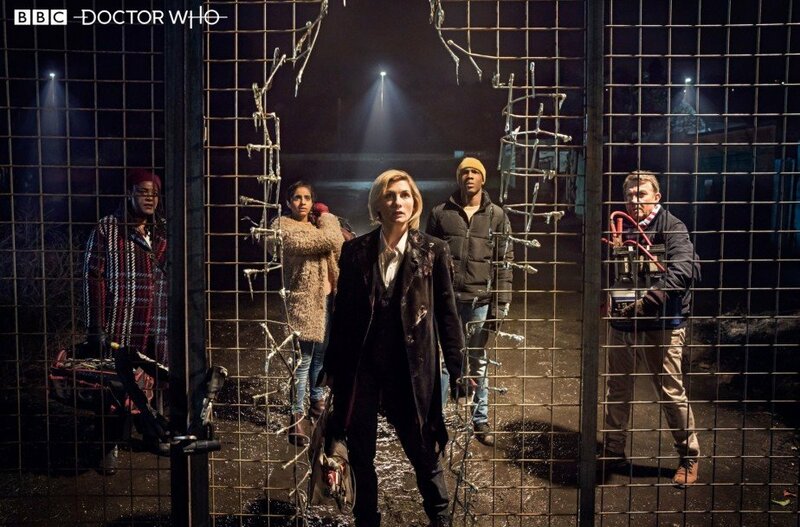 Critics and audiences loved the premiere episode, which earned record viewing figures for Doctor Who, and I personally thought it felt like a proper step forward for the show in terms of production values. But with her first adventure out of the way and a group of new companions in tow, what dangers face them in the upcoming outings? The arrival of a ‘new’ classic monster is always a nice surprise in Doctor Who. Perhaps the best example of a new enemy that instantly became iconic were the Weeping Angels. First introduced in the Tenth Doctor episode “Blink,” they quickly cemented themselves as one of the revival’s signature baddies (before immediately getting a bit played out in subsequent appearances). The Silence from the Eleventh Doctor era were almost as good, too, and at this point, I’m ready for Chibnall, Strevens and Whittaker to wow us with whatever grotesque beings from beyond the cosmos they’ve got up their sleeve.